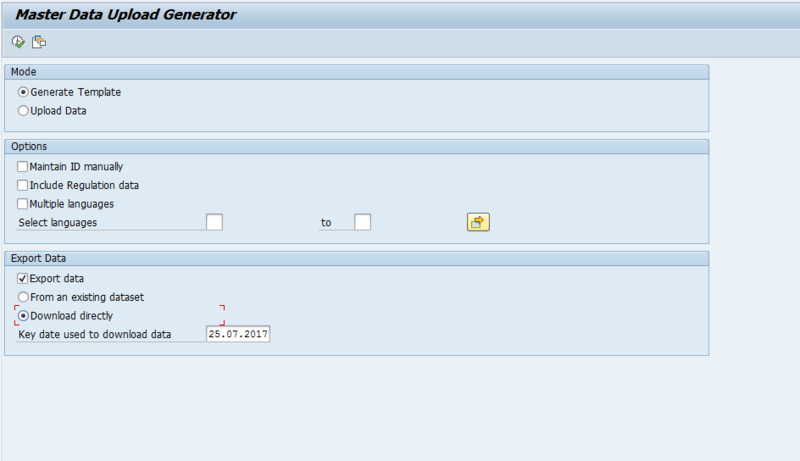 SAP GRC Master data upload generator (MDUG) is an effective tool to upload Master data in the GRC Process Control system. This tool leverages MS Excel and can be used with tcode GRFN_MDUG. When the program is run with option selected “Generate Template”, an Excel file is generated. Data is maintained in this excel file and an XML file is uploaded in the system where the data needs to be uploaded. MDUG is designed in such a way that it mostly overwrites the data in the system; hence, it cannot and must not be used extensively to update existing data in the system. Only initial migration and upload of the Master Data is recommended. If we still have to do a subsequent upload, the feature “Find ID by name” needs to be checked. With this, MDUG will first search for the object name in GRC system and if it finds the object will be edited instead of overwriting. Any object name cannot start with a space, however in between the spaces are permitted. The tool performs certain validations on data before upload, to check inconsistent data from being uploaded in the system. Therefore, the data needs to be consistent else the upload fails. Whenever the re-upload of data happens after correcting it, the file name needs to be changed too before re-uploading. For multiple languages: The data can be exported/imported in multiple languages already installed in the system. After selecting the multiple languages options, the languages, in which the data needs to be exported, should be provided. With this option, the excel will have a new column for “Name” and “Description”, respectively for every language selected, along with the default name. 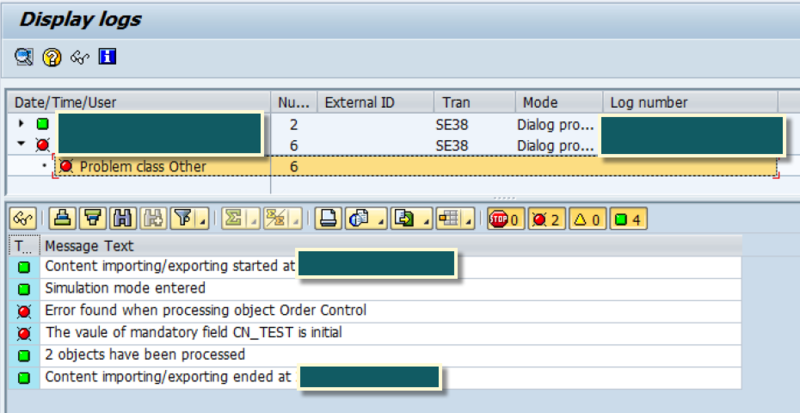 The default column for “Name” is in the system logon language always. With default language: The data will be exported in the default language (i.e. the system logon language), if the option of multiple language is not selected.